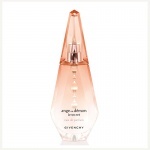 Both vivacious and soft, Givenchy Very Irresistible L'Eau en Rose is a floral musky composition with a warm heart and a touch of blackberry and soft musks. 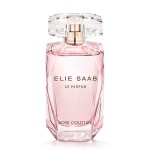 The fragrance is like a delicious rose sorbet. Modern, pure and tender. Givenchy Very Irresistible L'Eau en Rose is a bright and tender perfume, with pronounced notes of rose, blackberry and musk. Givenchy Very Irresistible L'Eau en Rose is a floral musky composition with a warm heart and a touch of blackberry and soft musks. The fragrance is like a delicious rose sorbet. Modern, pure and tender.